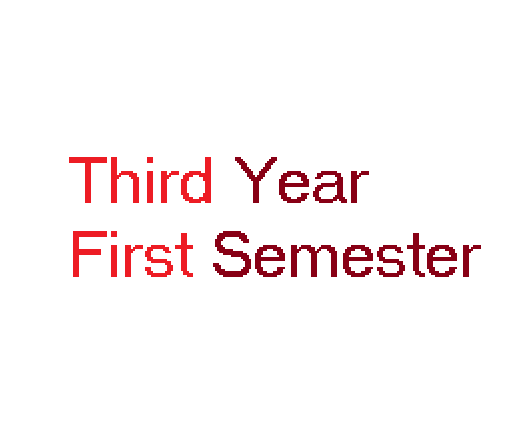 Provide PDF NOTES of Global Environment and Climate Change and Geo- Physics of 2nd Semester (1stYear2ndSem). Provide PDF NOTES of Geology for Forestry (2ndYear1stSem). Provide PDF NOTES of Forest Logging and Harvesting (2ndYear2ndSem). Comment below if any problem occur during downloading and your valuable suggestion are always welcome. OK Arbin I am working on it.